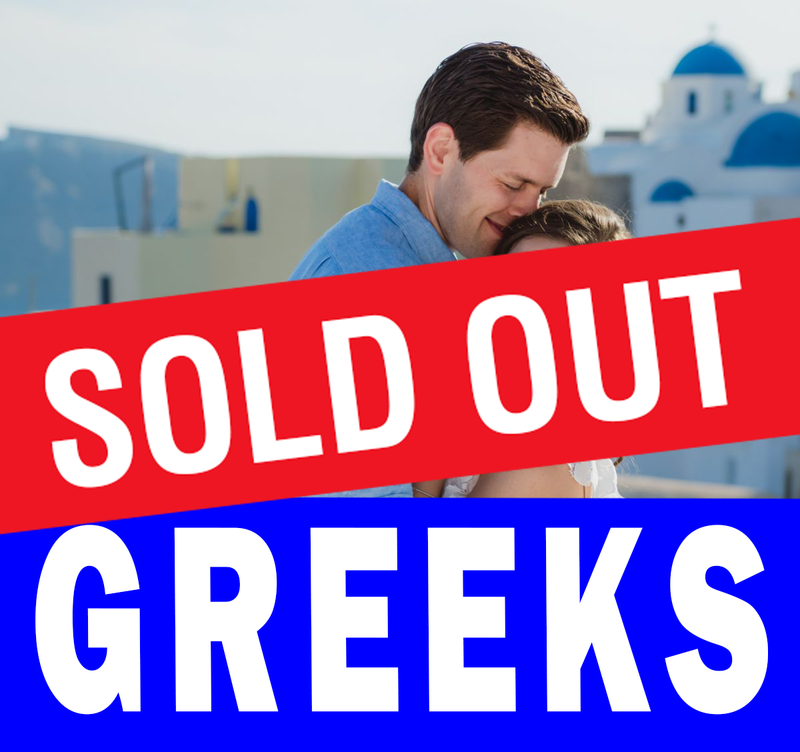 Our Greek Singles functions are made for people who come from a Greek/Cypriot background. This event is for Greeks who want to meet men and women that share common morals, traditions and cultural backgrounds. Make a new friend, or perhaps something even more. Maybe you are a new migrant to Australia or perhaps 2nd or 3rd generation. You could be full or even mixed background. We will match you with Greek Speed Dating in Canberra. Our venue is a trendy aperitif bar in Canberra CBD. The bar is privately booked allowing you to connect in peace. During the break, we will serve you a complimentary selection of delicious finger food.